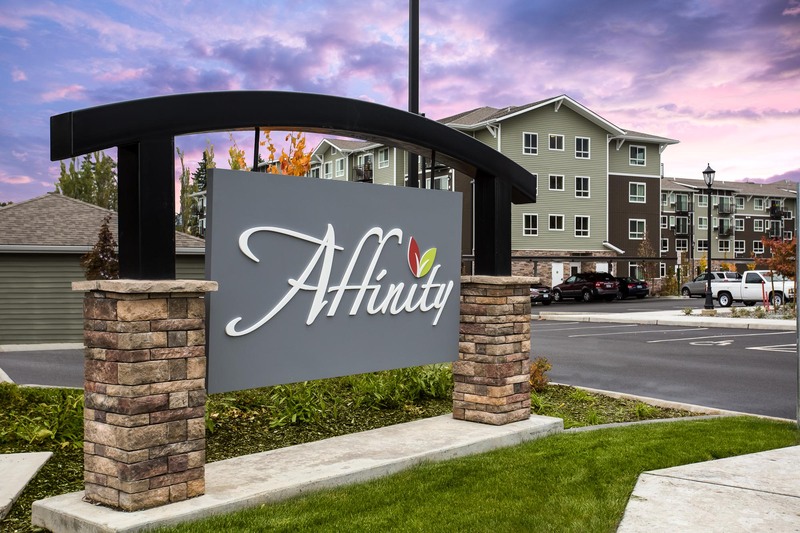 Affinity at Bellingham was photographed as part of a 3 part project in the greater Seattle area. 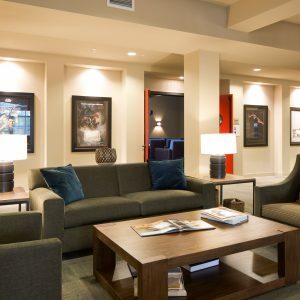 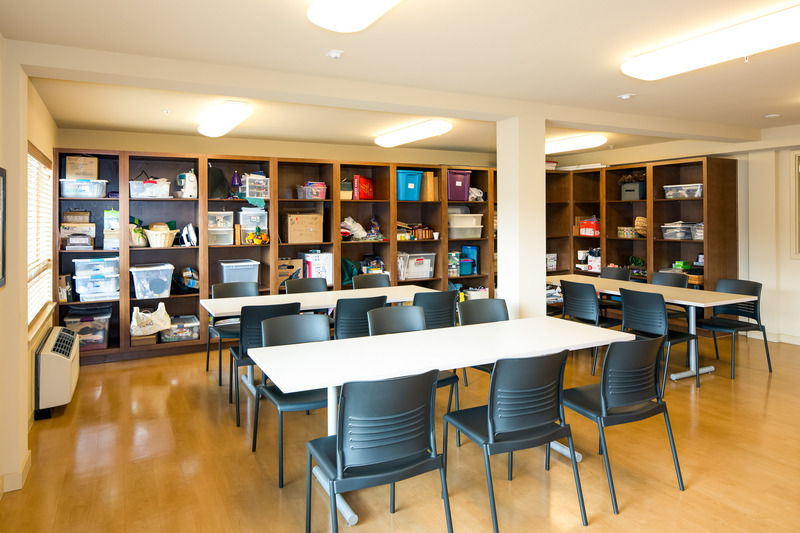 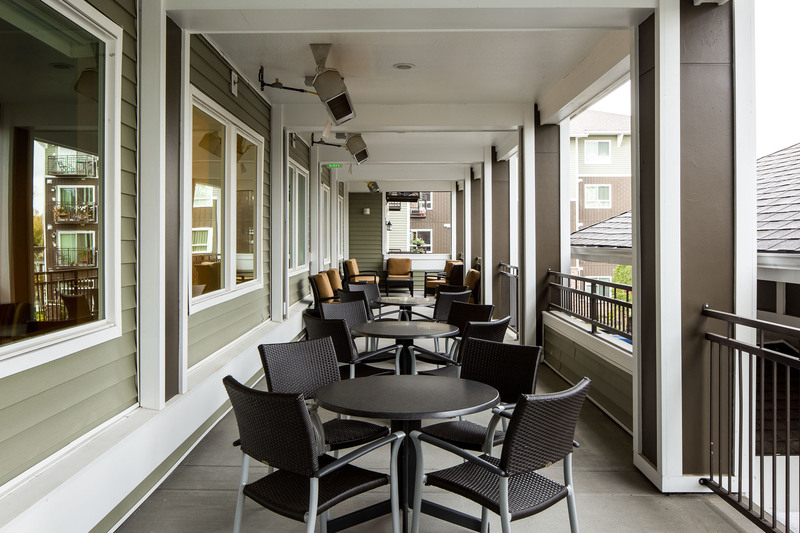 Check out Copper Lane Vancouver and Vintage at Lakewood for more examples from the project. 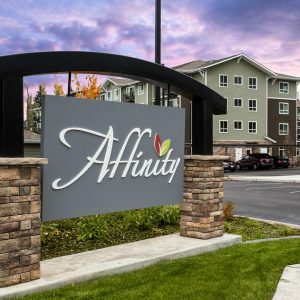 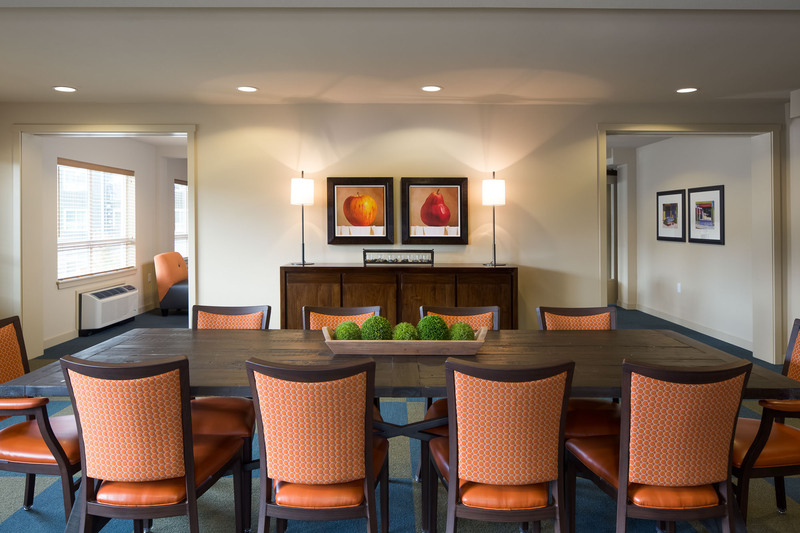 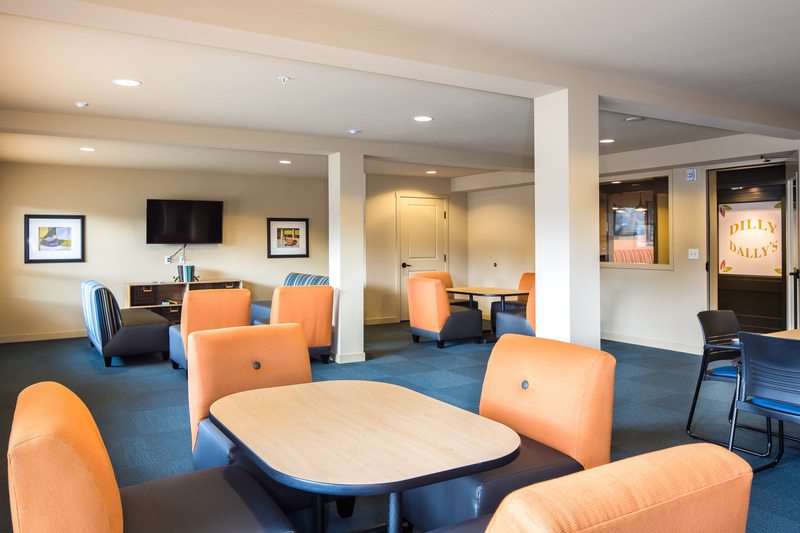 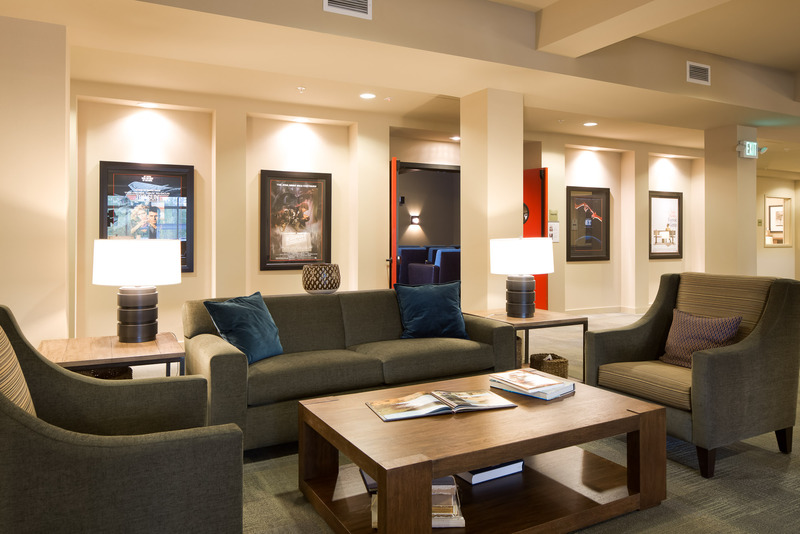 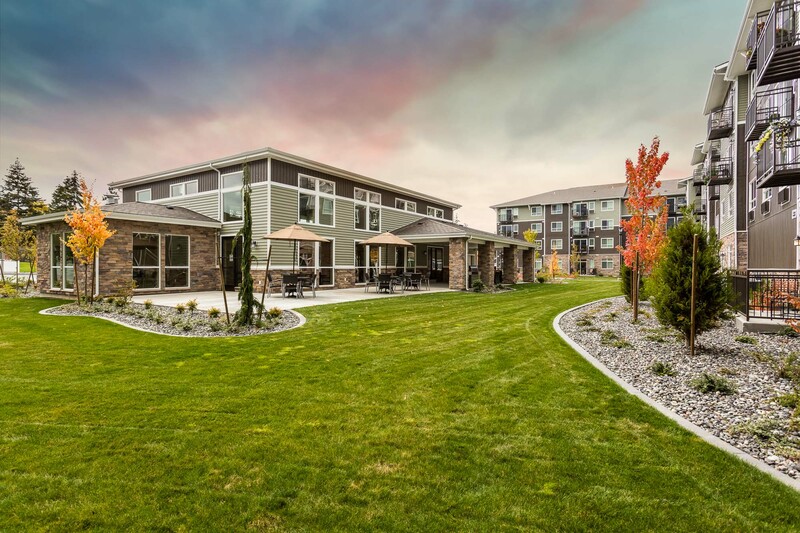 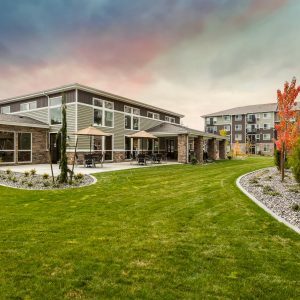 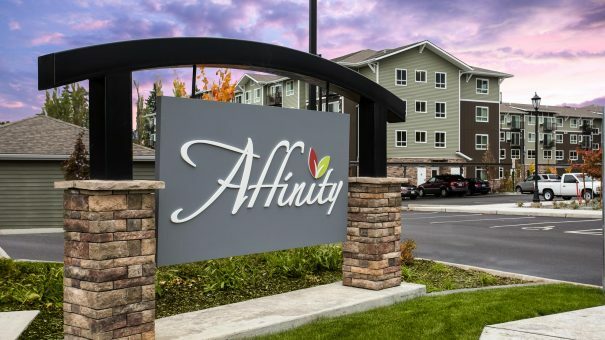 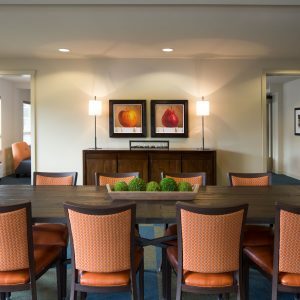 Affinity is a 55+ lifestyle community for people who are ambitious about the years ahead and aren’t willing to compromise their freedom. 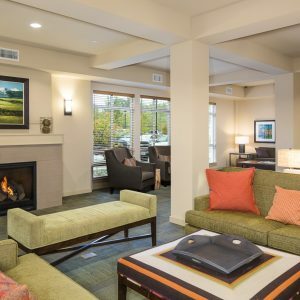 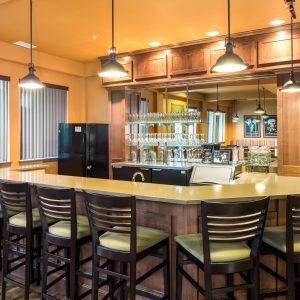 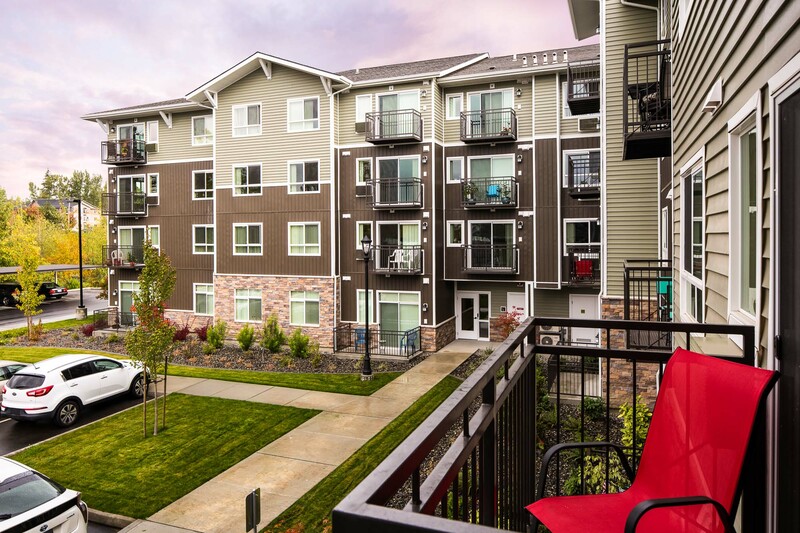 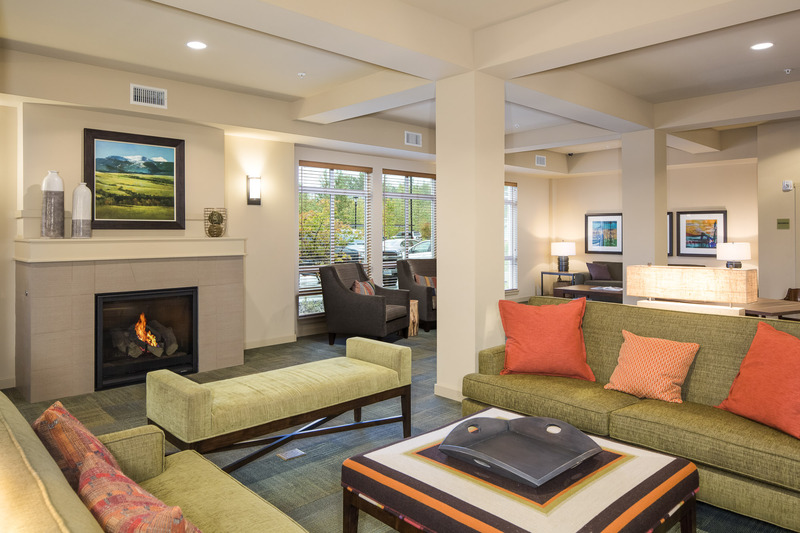 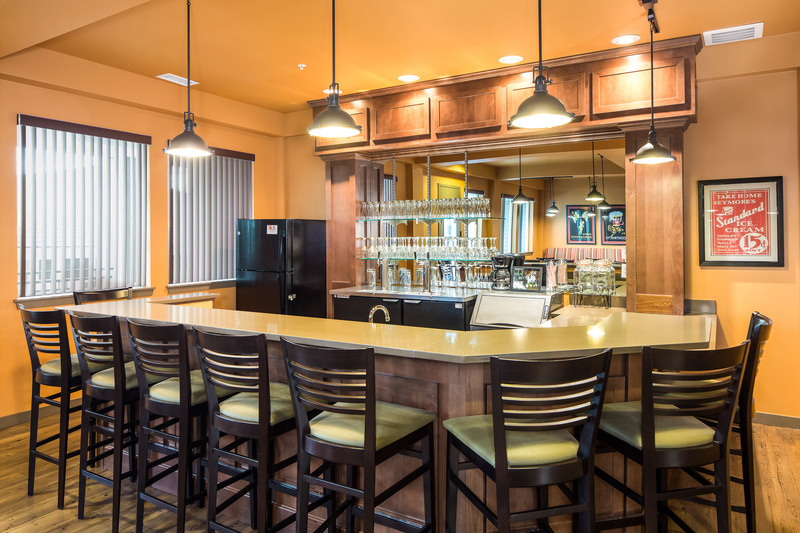 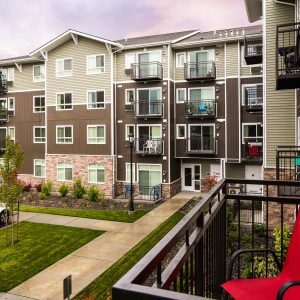 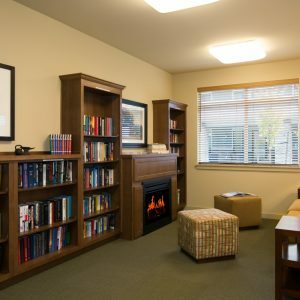 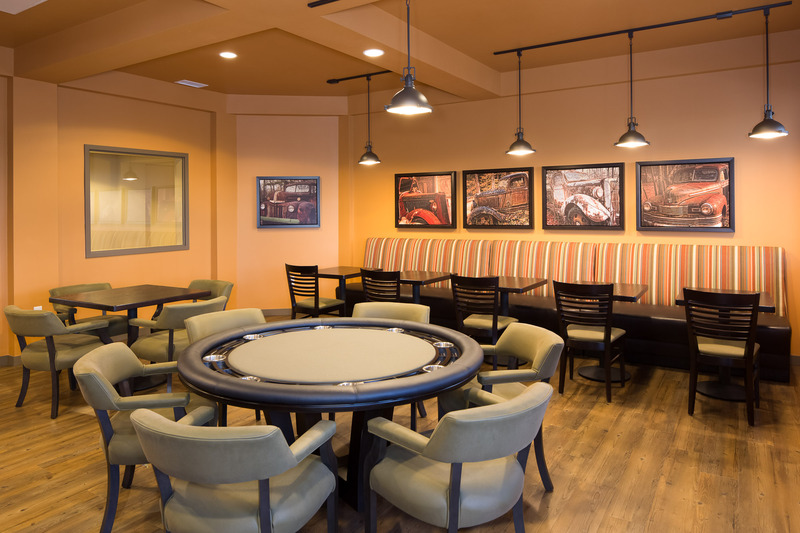 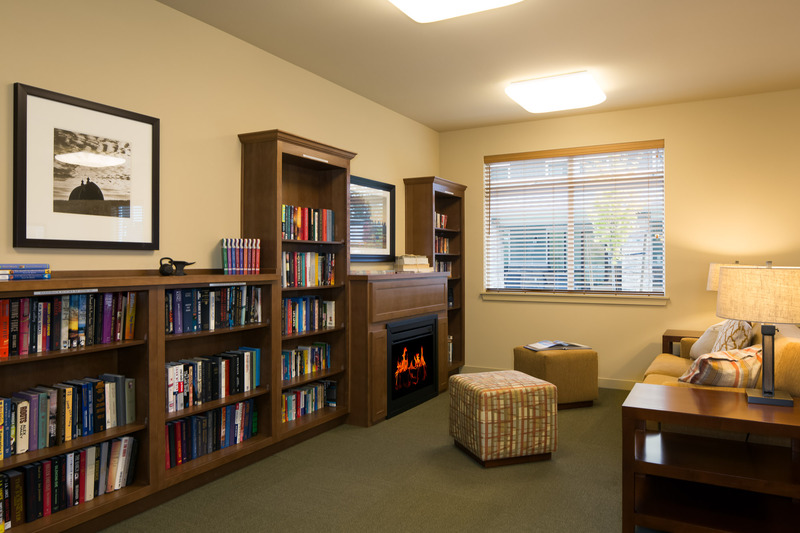 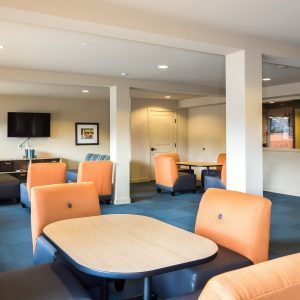 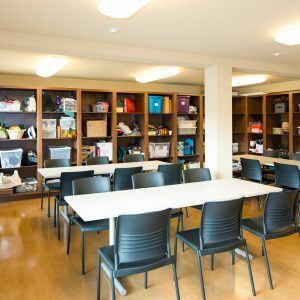 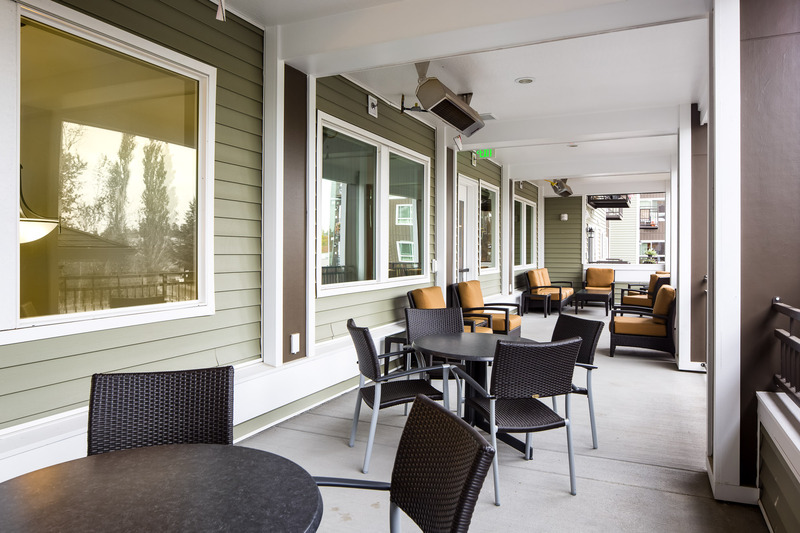 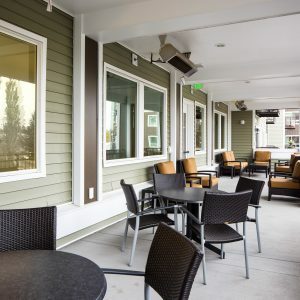 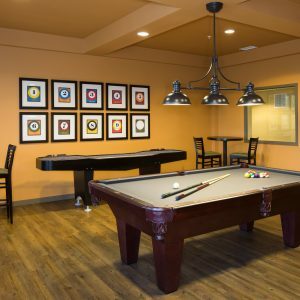 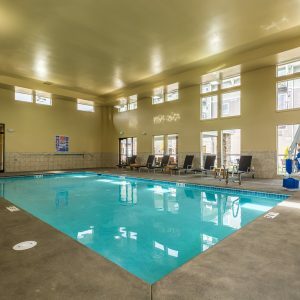 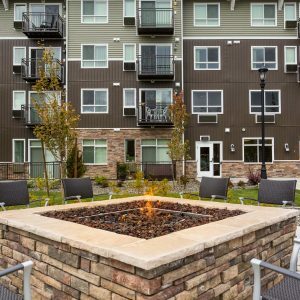 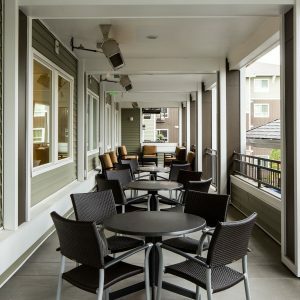 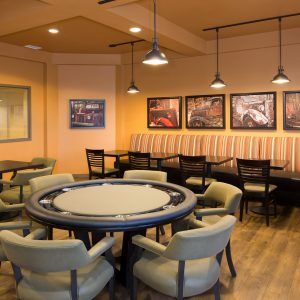 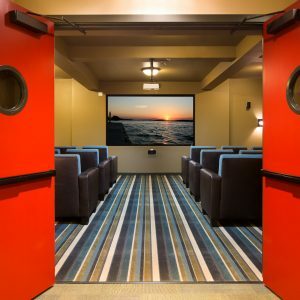 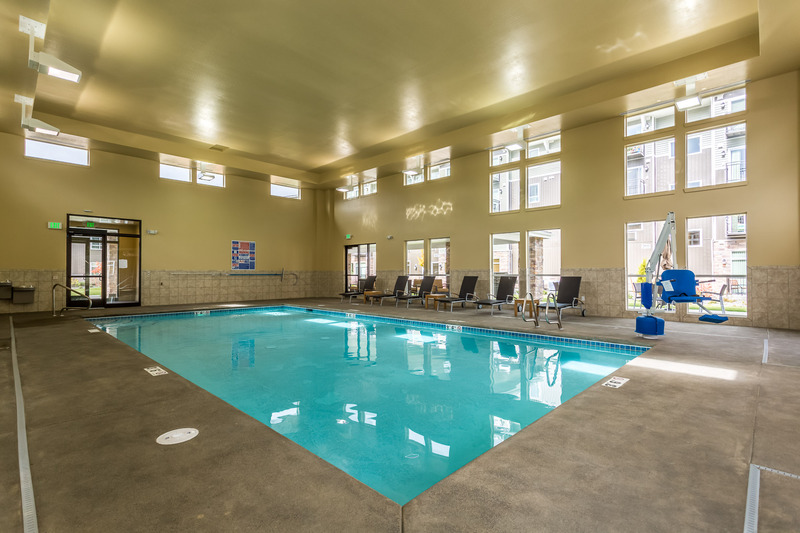 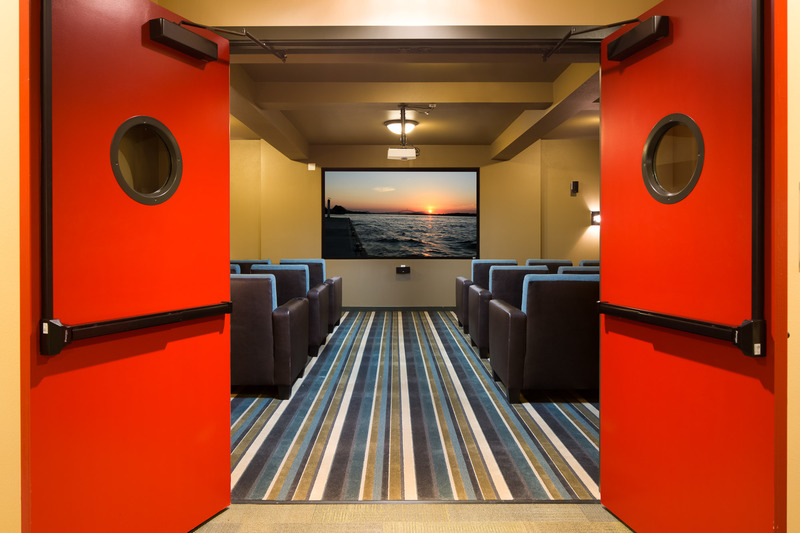 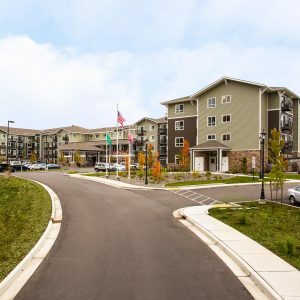 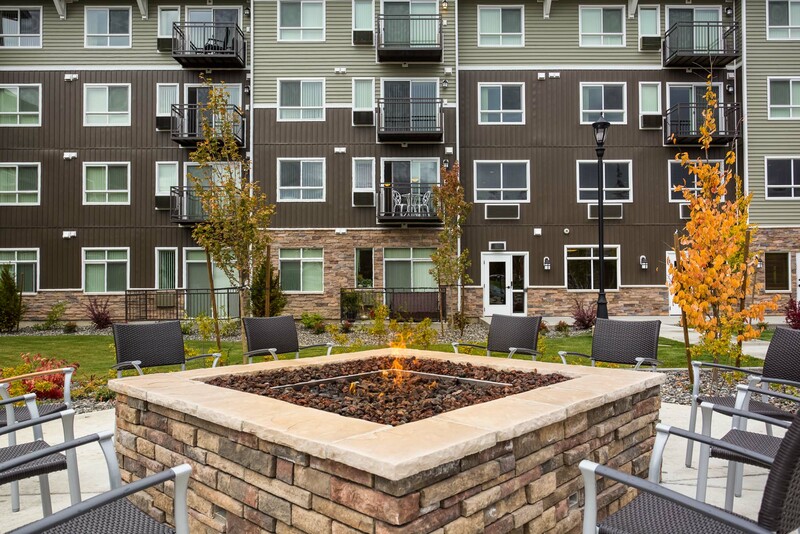 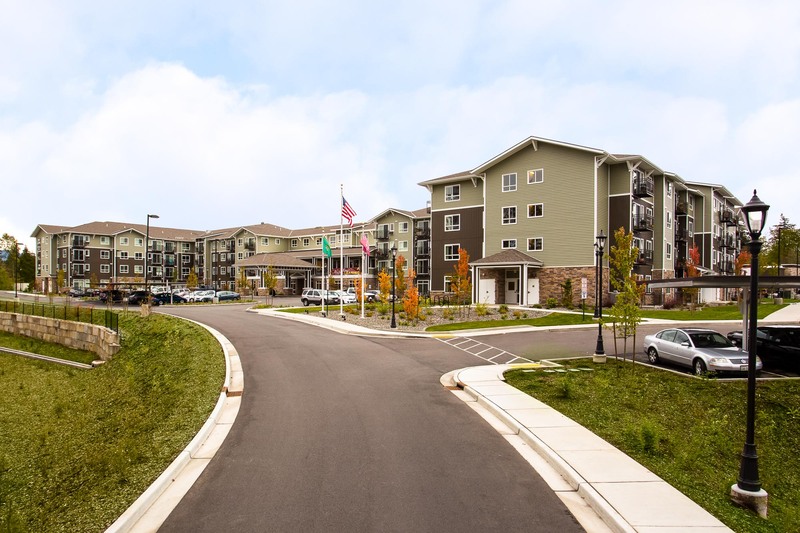 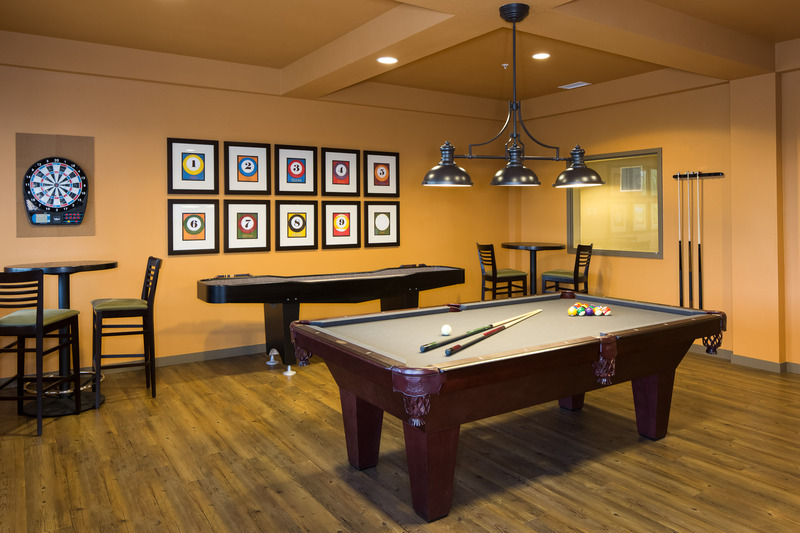 Located at 3930 Affinity Lane in Bellingham Washington, the property offers the following amenities to residents: Arts & Crafts Room, Community Room, Fitness Center, Library, Guest Apartment, Game Room, Outdoor Kitchen & BBQs, Community Garden, & Outdoor Fire Pit.